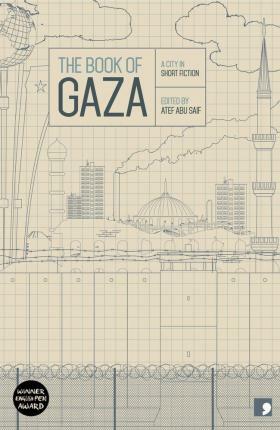 Bringing together a dozen of Palestine's greatest modern prose writers, this unique anthology sets contemporary stories against the backdrop of one of the world's most talked-about cities, presenting them in English translation for the first time. Together, these stories will enable English-speaking readers to go beyond the global media coverage and enter into the daily life of ordinary characters struggling to live with dignity in what is effectively the world's largest prison. The authors range from highly acclaimed writers to exciting new voices in Arabic literature, including the "Father of the Palestinian" short story, Zaki Al Ela, and a new generation of young women bloggers and activists, such as Mona Abu Sharikhm, Dawlat Al Masri, and Najla Attalah.